According to the calender Its spring. 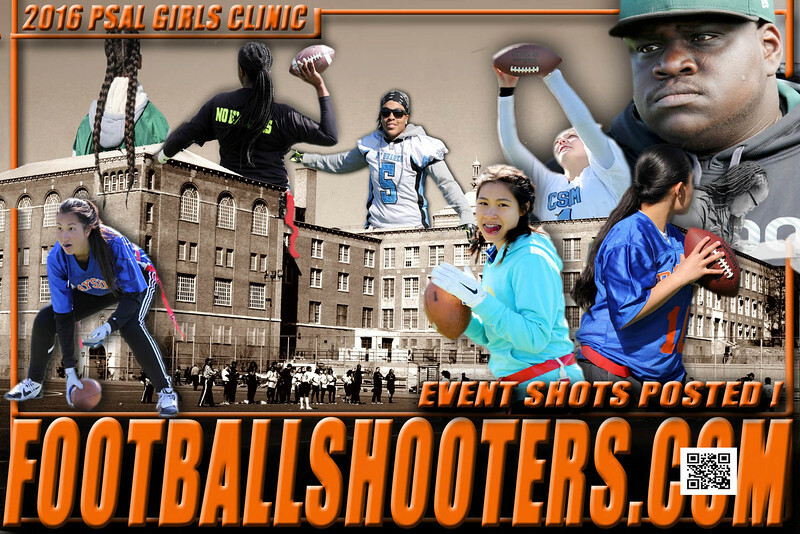 So last week the Public Schools Athletic League of New York City sent out the call to every football loving teenage girl inside of the big apple to join other like minded girls for their annual pre-season clinic -tournament. Well over 100 girls from all over New York City met to play this game which they love as much as any male athlete ever did !